Clay from Expedition Overland had a live-stream going yesterday and revealed plans for their summer 2017 trip to South America. The team is busy getting ready for the journey, and we could not be happier for them. 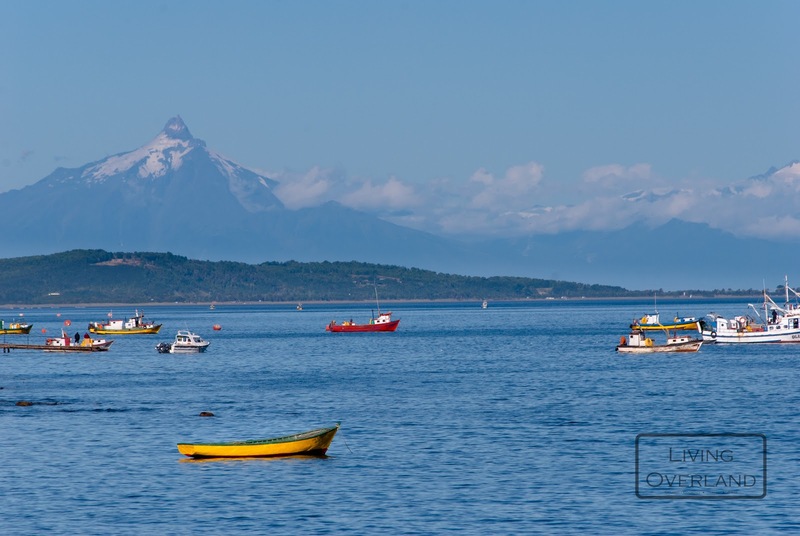 We loved our 2011 trip to Chile and believe they will thoroughly enjoy their time on the continent. Clay revealed they will be loading vehicles onto containers and shipping them to Colombia. 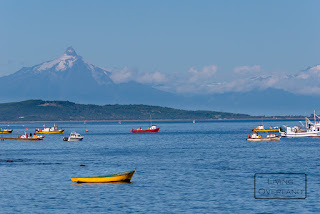 Once in Colombia, they will make their way to the Argentine port town of Ushuaia. 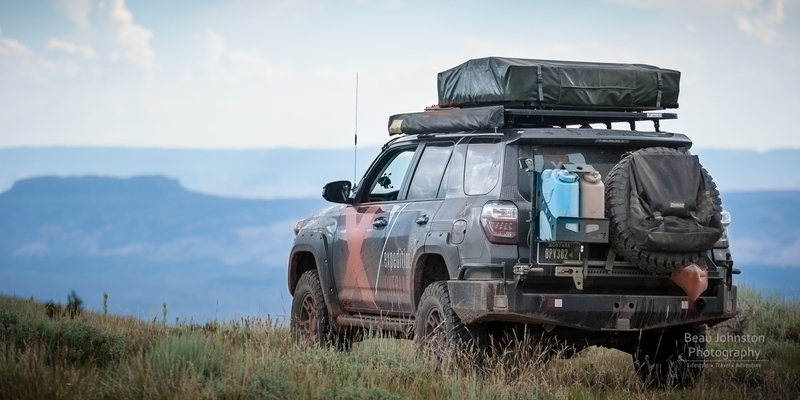 The trip is being sponsored by some amazing manufacturers, including General Tire, Magpul, CBI Offroad Fabrication, Equipt Expedition Outfitters, Warn, Icon Vehicle Dynamics, and Maxtrax. We anticipate the team will follow a similar route taken by the Expeditions 7 team in 2014. Clay spent quite a bit of time in South American as part of the Expeditions 7 videography/photography team so it would only make sense that he follow a route he is familiar with for the Expedition Overland trip. We think the only real difference will be the direction. The Expeditions 7 team started their journey in Buenos Aires, Argentina and headed to Ushuaia, before heading north. I think it is fair to say Expedition Overland's journey will start in Cartagena, Colombia and then follow the West Coast through Ecuador, Peru, and Chile. Clay also noted the team is selling one of their 2015 4Runners, Apollo, to make room for a new vehicle. Although no information was given in the video, we hope the team is able to add a URJ200 (200-Series Land Cruiser) to the fleet. This would provide an excellent platform for the trip and allow the burden of pulling the X-Venture trailer to be shifted to a vehicle with some V8 power.